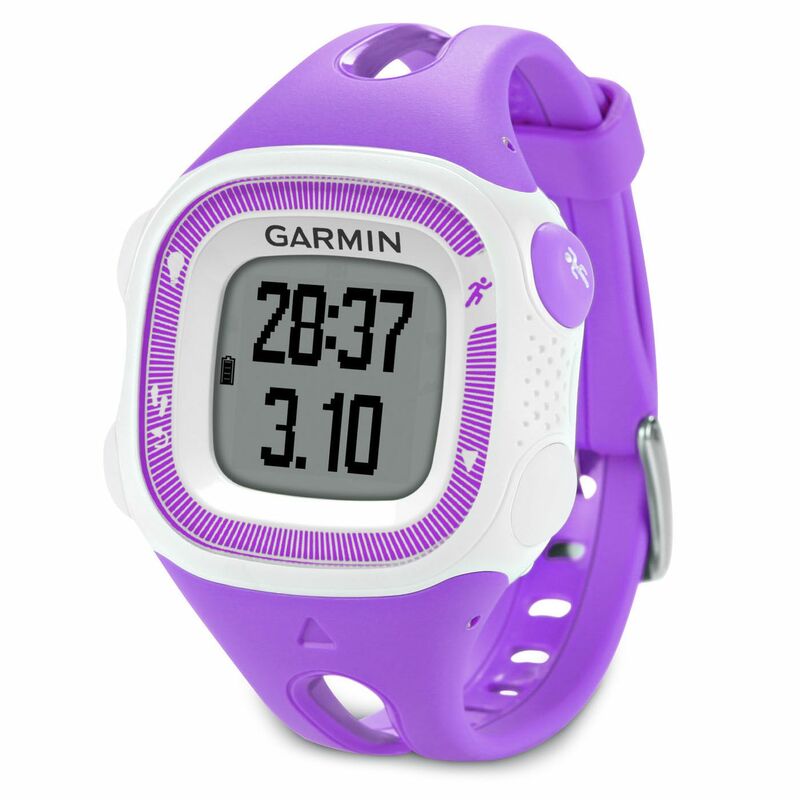 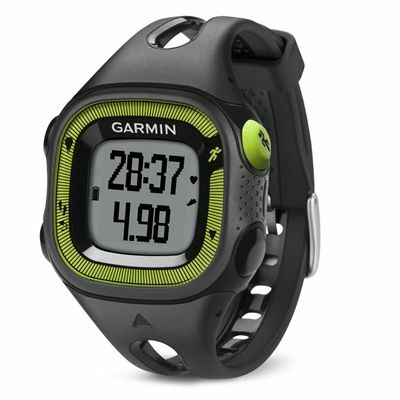 The Garmin Forerunner 15 small GPS is a lightweight running watch that also offers 24/7 daily activity monitoring. 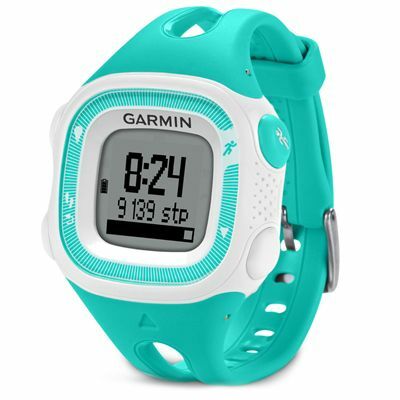 The watch will track distance, pace and calories during your workout, informing you of any personal records along the way, and count steps and calories in activity tracking mode, also alerting you if you have been inactive for too long. 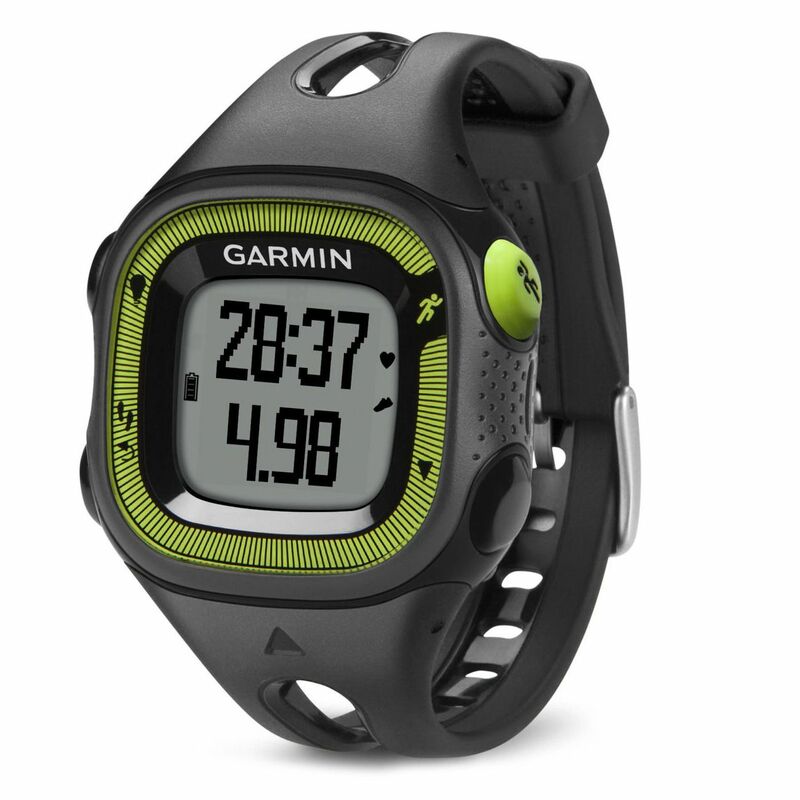 You can review, save and share your workout data online at Garmin Connect, seeing maps of where you ran thanks to the high-sensitivity GPS, and plan your next run. 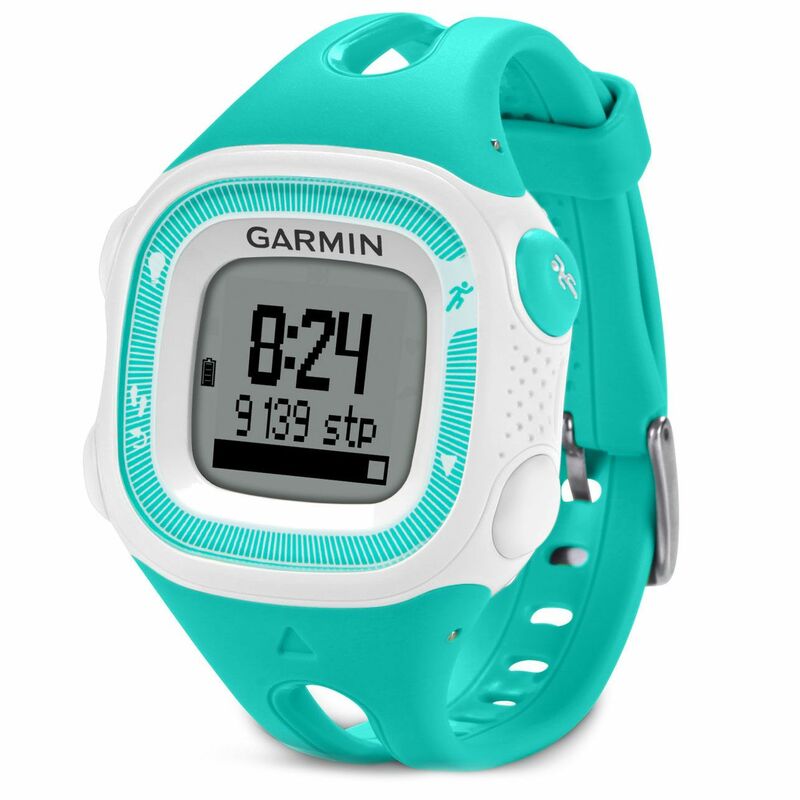 The watch weighs only 36g (1.3oz), has a rechargeable battery that will last up to 5 weeks in activity mode, and is compatible for indoor use if combined with the optional foot pod. for submitting product review about Garmin Forerunner 15 Small GPS Running Watch.